…are Dusty, Smoky and Inefficient. Wood stoves manufactured before 1990 are inefficient. They waste firewood, pollute the air in your neighborhood and home, and create dust inside your home. Imagine improving your living environment and reducing the amount of work you do by updating your wood burning appliance and cutting down on the wood consumption while maintaining an even temperature in your home. Small particles in wood smoke are unhealthy to breathe for you and your family. Even occasional exposure to wood smoke can cause watery eyes, stuffy noses, and chest tightness. Anyone may experience these symptoms, but children, older adults and people with asthma or heart disease are especially vulnerable. Particles can trigger asthma attacks and have been linked to heart attacks in people with heart disease. 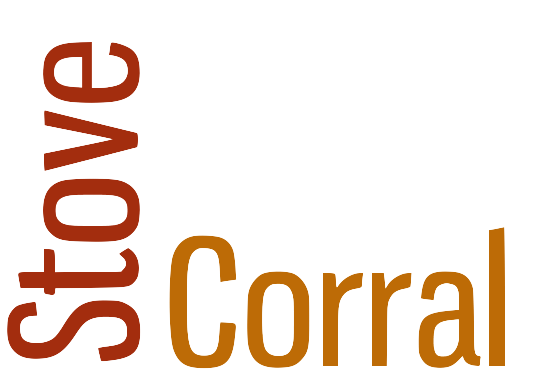 Stove Corral is offering 15% off New Lopi and Avalon wood burning stoves through the month of August. Come in and get your quote today.